Do you have any friends who have never been to the mountains? Maybe there are some who’d like to go, but they are not sure that something good will come out of it? Perhaps some of them need just an inspiration to throw a backpack on their shoulders and leave for outdoors? I think it’s time for you to become such an inspiration. Just imagine how great it would be to discover for somebody the whole world of mountains and outdoors. Sunrises, sunsets, stunning views, ice-cold water from the streams and springs, that great feeling in the evening after a very long day of hiking. And the stars in the sky deep at night with a cup of hot tea in your hands. Looks like a nice gift, isn`t it? I surely understand that in today’s insanely fast world the hike in the mountains looks like a significant event that requires a vacation or at least couple days off combined with the weekend. At the same time, from my experience, with just a free weekend in your schedule you can afford more than you think. 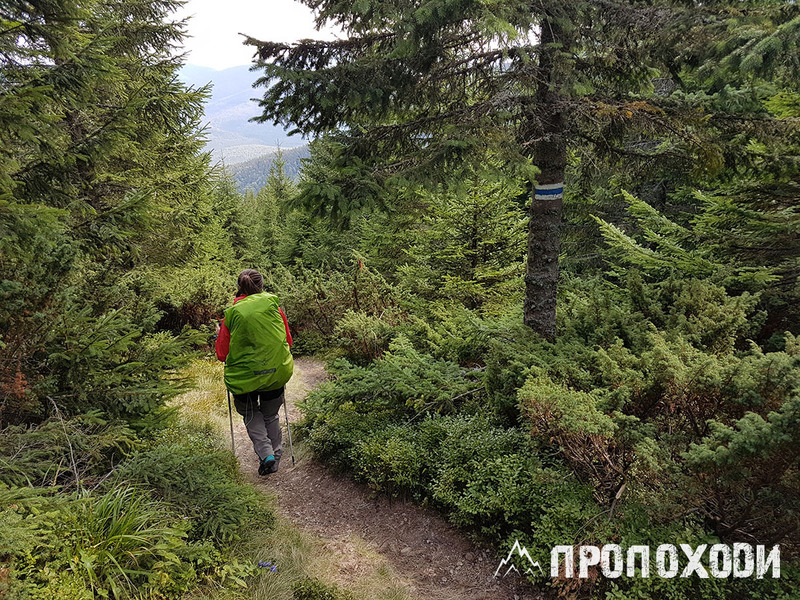 Like a hike in the wildest part of Carpathians. Looks unbelievable? Well, we prove it to be true 51 times! Because last weekend I decided to be an inspiration for my friends and invited 50 of them to the mountains. 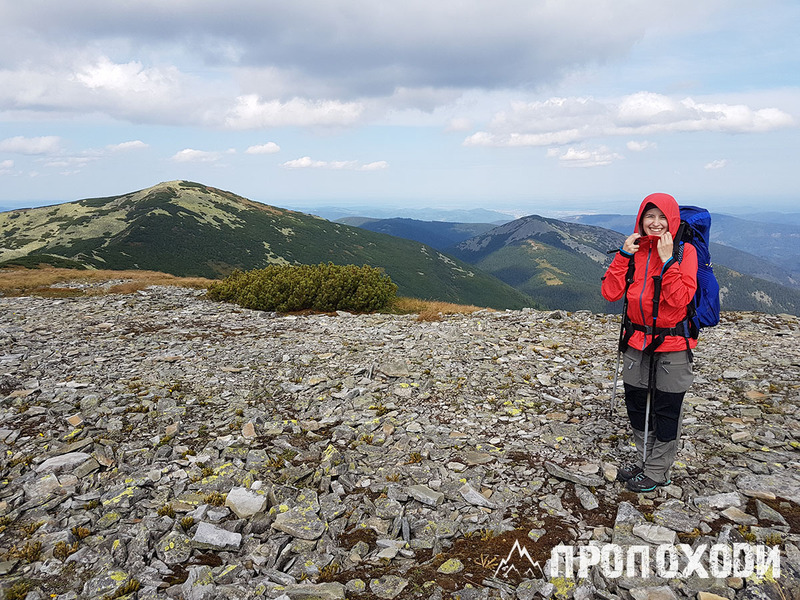 For the journey we chose my favourite part of the Ukrainian Carpathians, Gorgany. It is not as crowded as Chornohora or Svydovets. Its landscapes with various sizes and shapes of stones captured by lichens are a unique picture that cannot be found anywhere else in Carpathians. Setting steps on these stones is an interesting adventure on itself because who knows if the next stone under your feet is fixed or lose? In addition, you have a massive and fresh spruce forests and a wonderful lawn for overnight stay. Getting to the route from Ivano-Frankivsk takes less than two hours by bus. Although you can easily drive the car, as the route is circular and you won’t need to look for ways to get back to parking. As it is very difficult to find cars for 50 people, we hired a bus that took us to the village of Stara Huta in Bogorodchany district. At the start of the journey we decided to go up by the trail with black marks to get more difficult part of the route done on the first day. And for the second day, the blue route was chosen, simpler and shorter than the others. 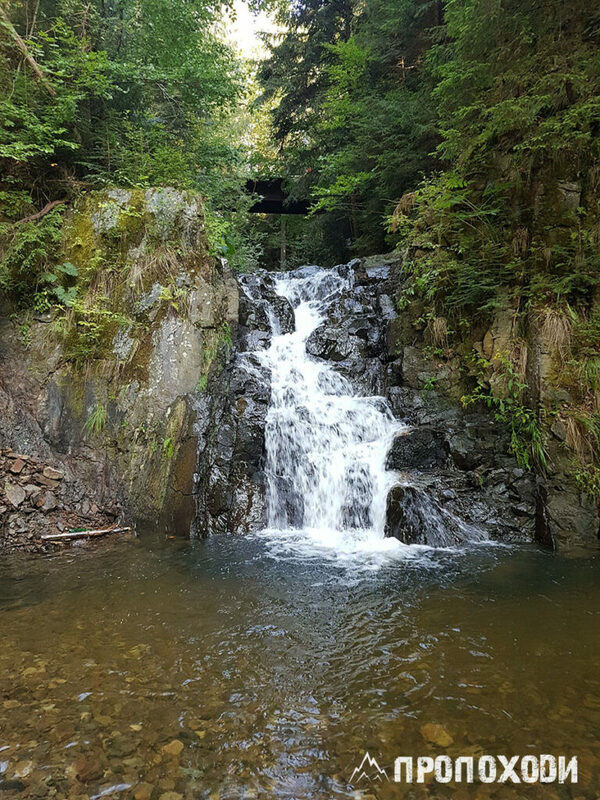 Before starting the ascent we went 200 meters aside from the trail to check the small waterfall, Kuzmynets. This is a good place to fill up bottles with fresh water. And then we began our hike in a cozy beech forest. Since we were moving independently and everyone hikes in the own convenient pace, it was nice to talk from time to time with the various travelers of our big crowd. 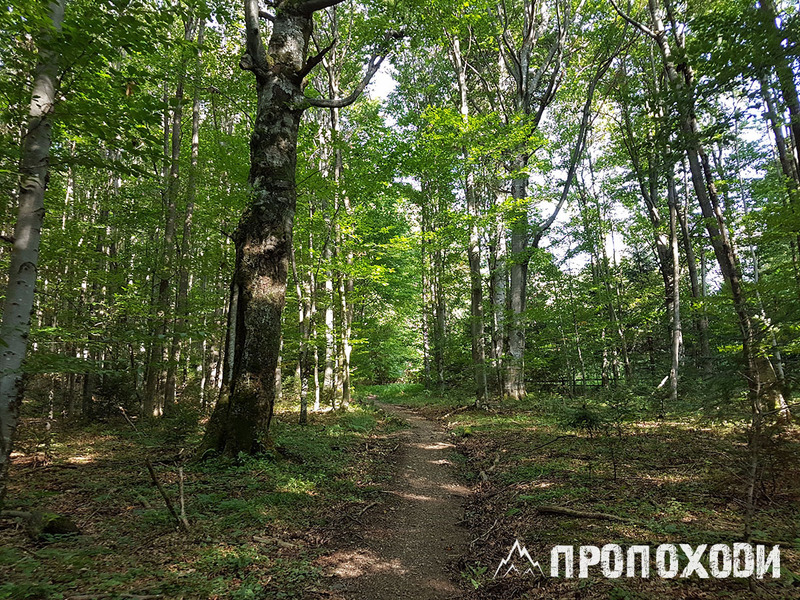 Very quickly the picture of the forest changed and trail escaped from the beeches to tall spruces. In couple hours the road led us to the mountain valley Playok with a cool spring and breathtaking views over the adjacent ridges. This is a great place to take a break and have a snack. Then the steep trail in the forest path was waiting for us. And with it help we reached the first Gorgany stones. 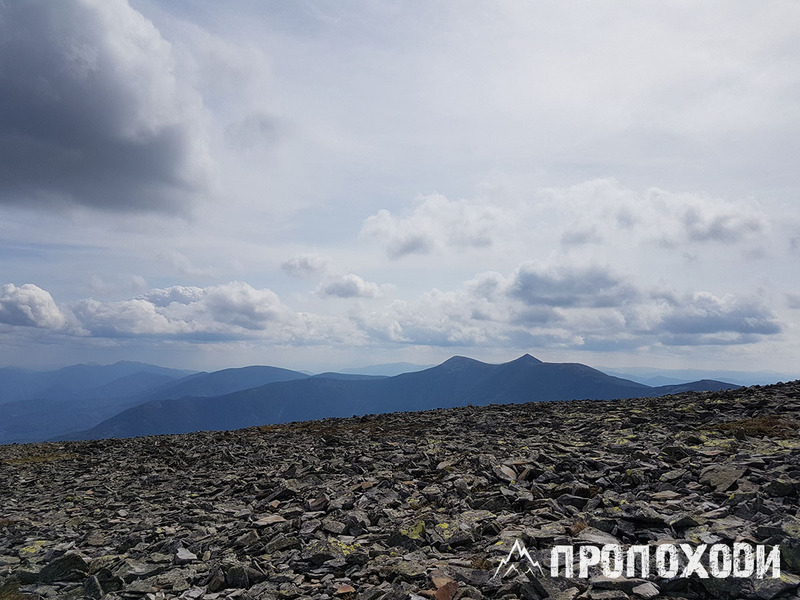 Flat top of Igrovets is the place of constant winds and fairy-tale landscapes. In good weather conditions both Western and Eastern Gorgany are visible from here. The two sharp peaks in the south are the Big and Small Syvulia’s, the highest peaks of Gorgany array. 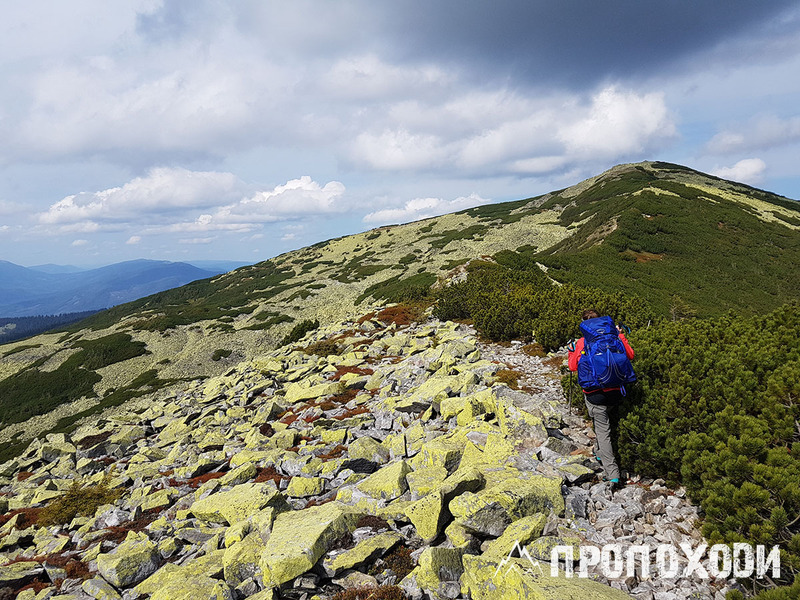 The next mountain on the route is Vysoka which we traversed on the left to come back to the path leading to Serednia valley. 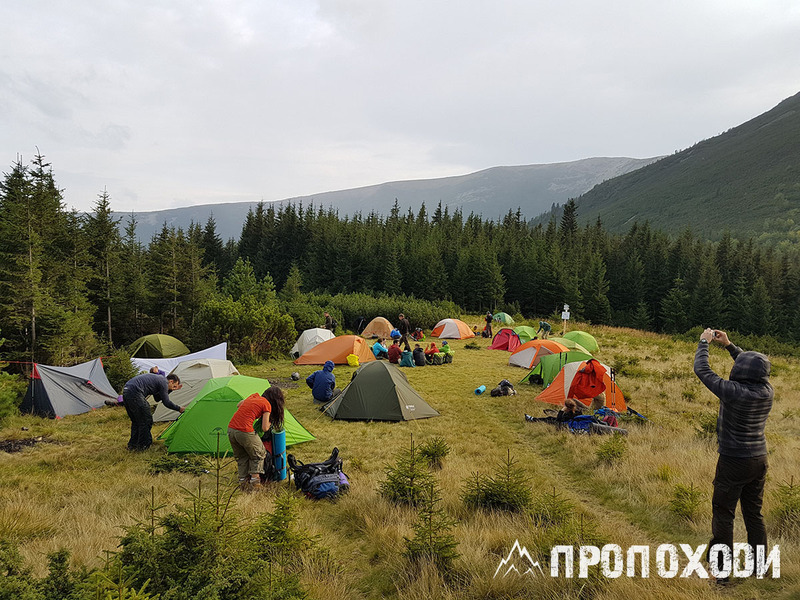 Having reached the valley, we put a bright camp and plunged into the discussion which can occur between travelers in the mountains: trails, gear, journeys. And nature at that time continued to give us more and more opportunities for beautiful photos. 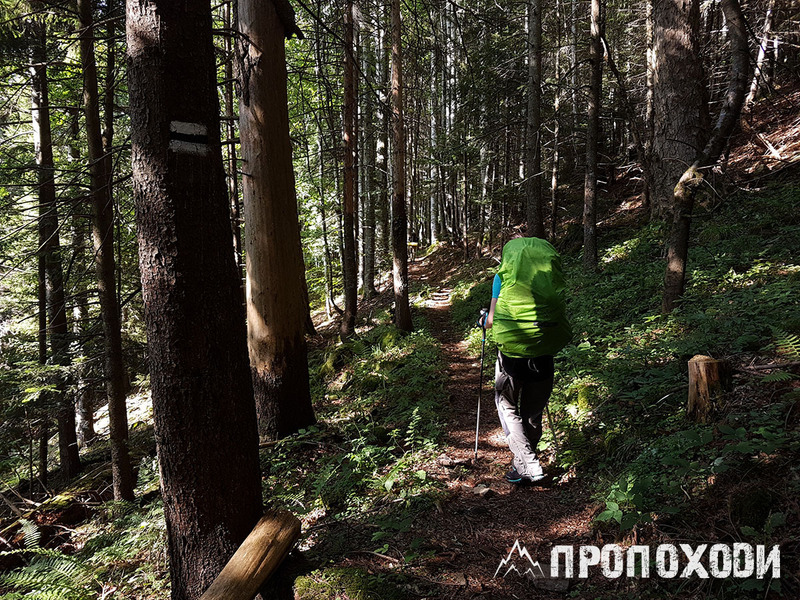 At some point we went back down to the mountain pine slopes of Vysoka where we helped our friends who got lost on the way. 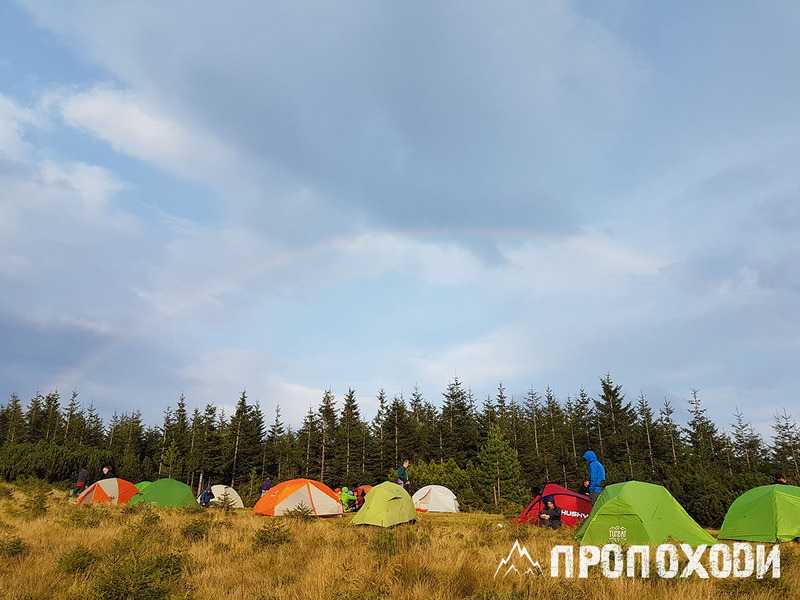 And after returning to the camp, we talked till deep night in a cozy company, until all, one by one, rushed to their tents in search of sleep and rest. 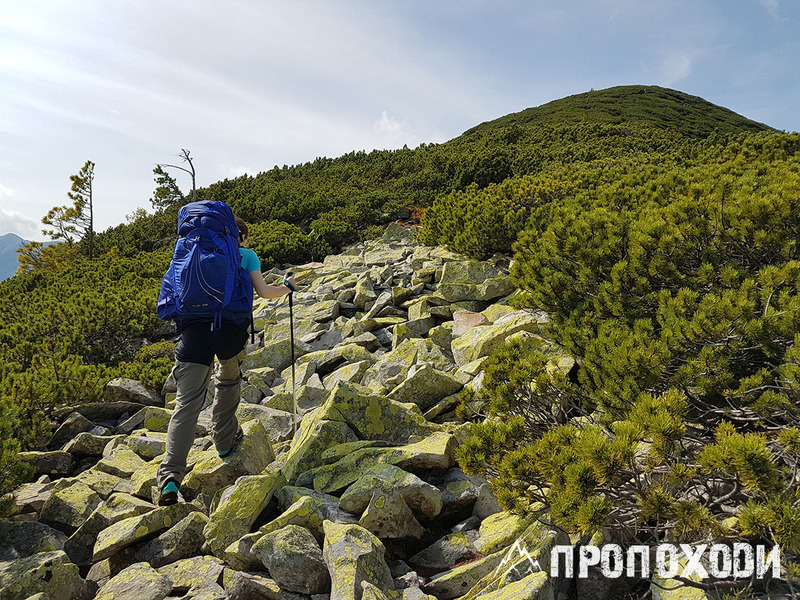 In the morning, those who had the desire and the strength ran to mountain Serednia. Me and Christina again devoted our time to talk to the readers and to gather the cranberries. In the afternoon we packed our tents and moved down to civilisation. The way to the village along the blue route is divided into two stages. 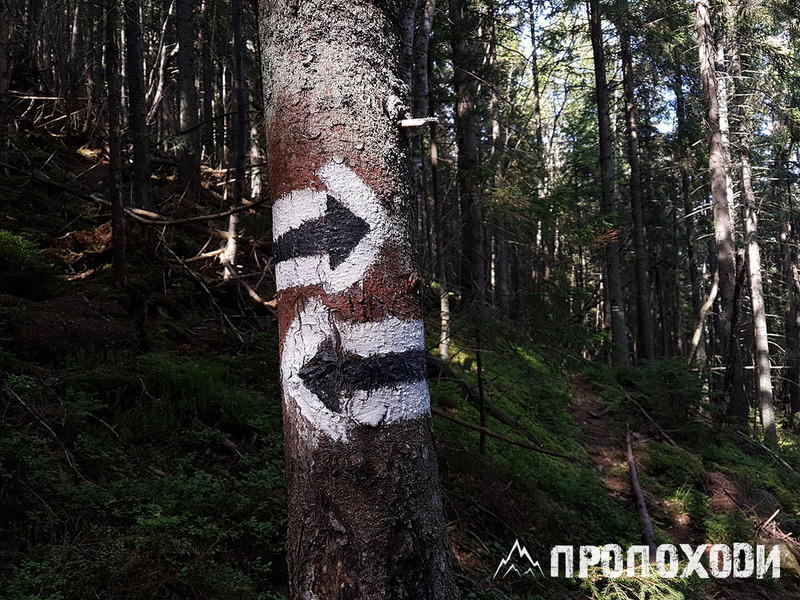 The first is a steep descent along the forest without any obstacles. The second is a flat-bottomed road with five or six river-crossings. 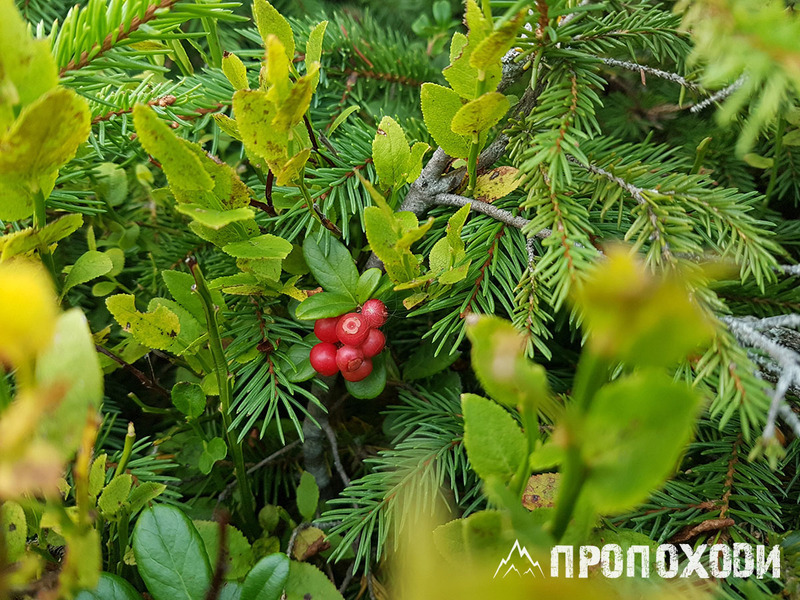 After a quick descent, we waited for a bus on the grass under trees and then moved to Frankivsk, where we all again came back to our cities and jobs. So much beauty can be seen only in one weekend. And so many travelers can be taken to the mountains, providing nothing more than an elementary reason to leave the house. There is no need to carry heavy backpack, there are plenty of lightweight gear on the market. There is no need to know how to cook, simply bring freeze-dried meals with you. And all the navigation can be done with just your smartphone. 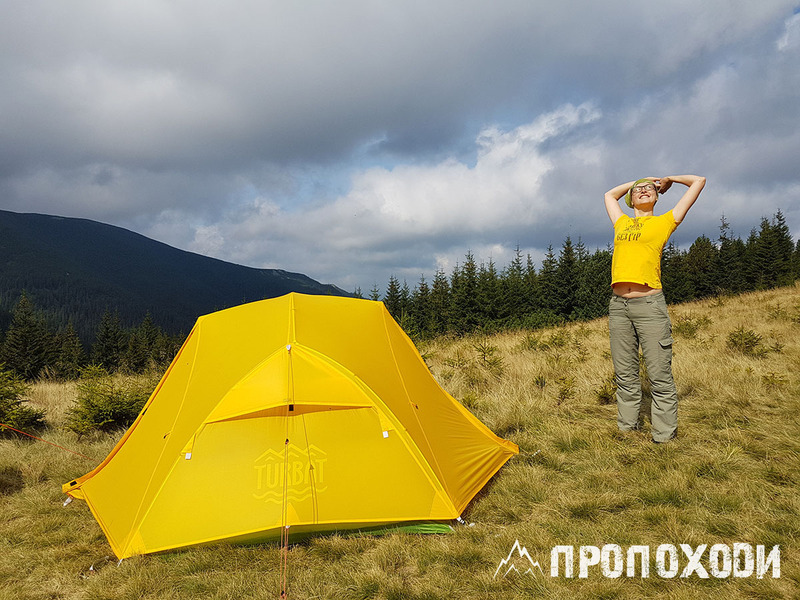 Relax, enjoy and collect all the energy given by the mountains. 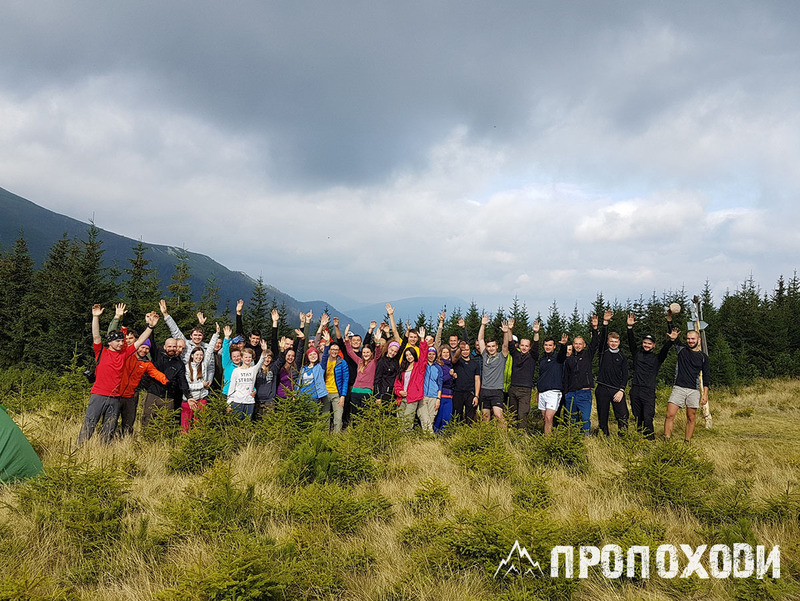 #BeActive and take your friends to the mountains. Help them discover how #ItsGreatOutthere. But remember be good and #LeaveNoTrace! 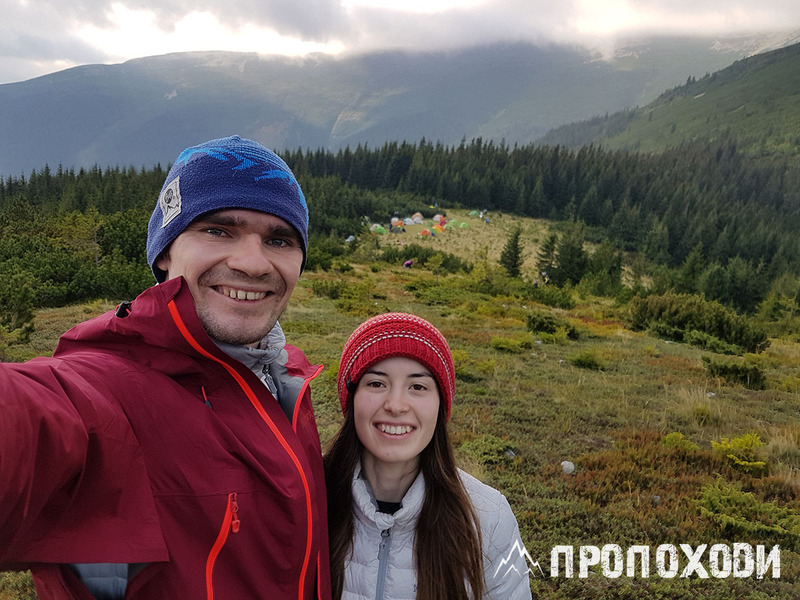 Thanks Антон Прохоров, for this wonderful microadventure.